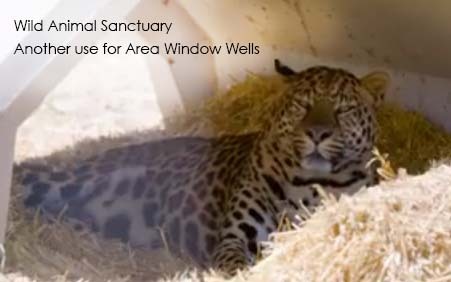 The Wild Animal Sanctuary. 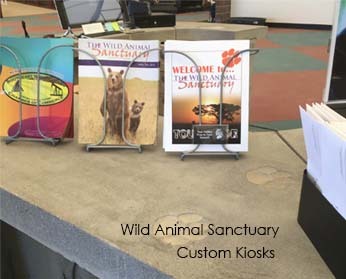 We have given concrete product for the habitat environments, helped with the kiosks for the new welcome center, and donated cash to help with the all-important purchase of more land. Kids Cure for Cancer. 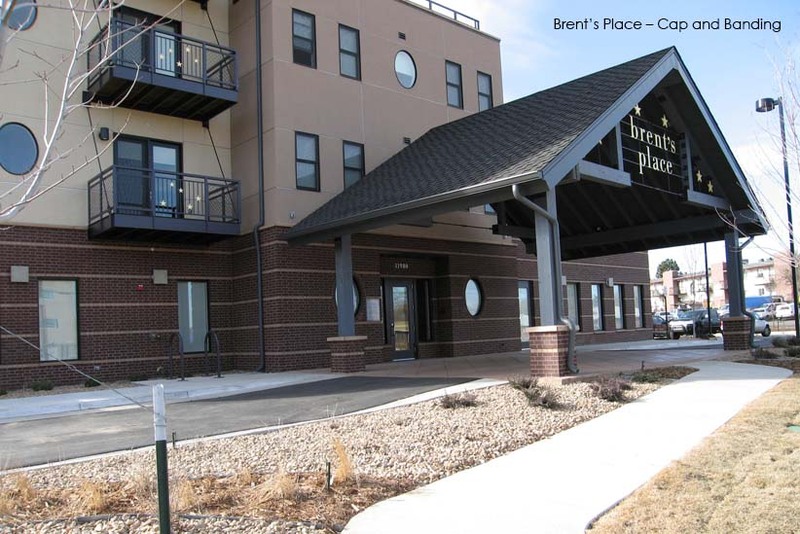 We have donated product to the Brent’s Place home away from home for kids and their families, and have also participated in many of the annual events. We support Rocky Mountain PBS with product donation every year. We assist Habitat for Humanities with products or a cash donation depending on their needs for the year. We contribute to the Dumb Friends League with annual cash donations as well as adoptions and even keep some strays from reaching the shelters. Gato, Paperweight, and Sassy have been and are the most spoiled office kitties around, and any other dogs, bunnies, mice, voles, snakes, squirrels, foxes, birds, or bees who need a meal, a vet, or a home. Yes, we are sometimes known as the E&C Animal Assistance Foundation South. Each year around the holidays we support the Littleton Meals on Wheels with a cash donation for holiday meals that go to elderly and needy people that cannot physically get to a meal. In addition, we are always donating a table or a bench for local elementary schools or a portion of the senior gifts for local high schools, picnic tables for the Cherokee Ranch Castle Foundation, a portion of the benches for the Chatfield Audubon Society outdoor classroom, window wells for the Easter Seals camp building, table and bench sets for Saddle Up Foundation Ranch therapy equestrian center, just to name a few.